I am sharing the checklist here in case it helps. 🙂 Feel free to leave your questions or feedback in the comment. This topic came when there were policies in some organizations that require SharePoint to comply with the “three-tier architecture” requirement, meaning WFE, APP and DB should be in three network zones, and WFEs CANNOT connect to the DBs directly! 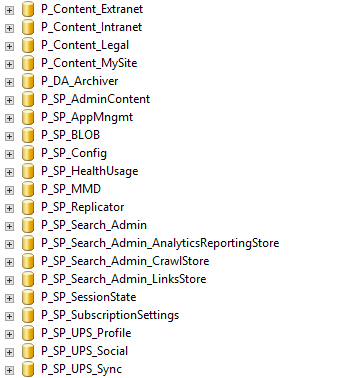 It is common to see SharePoint farms servers placed in three zones, but most of the time WFEs are allowed to connect to the DB Server. However, this is not acceptable to the organizations that has the “three-tier” policy in place. 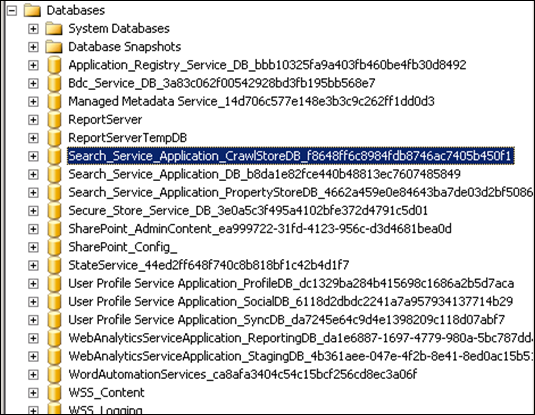 I saw in some projects a proxy server is implemented in the APP zone to bridge WFE and DB. It works. However, that proxy can easily become a bottleneck in larger implementations. So far the most common way of implementation is to place one or multiple reverse proxies in the Web zone as the web layer, shifting the SharePoint WFEs to the App zone together with the App servers. Put the WFEs in the APP Zone so they can connect to the databases directly. Put a dedicated request management farm in the Web Zone in between the Load Balancer and the WFEs, with databases in the same zone. This way, the Request Management layer serves as the web layer interacting with user requests. The WFEs in the APP Zone become the content serving components that retrieve data from the databases at the back end, while they are in the secure internal APP network zone. Q: is it OK to place a database server of the Request Management farm in the web zone? A: Yes, there is no user data stored in the database, only farm service configuration data. And the firewall rules should be restricting network traffic to the DB server to come only from the Request Management Farm servers. Q: When the actual WFEs in the APP zone servers content back to the users, do they transfer it directly to the users? A: No, it responds back to the users through the Request Management farm. This is actually the key part that makes the architecture above possible as users are not able to reach the App Zone. Q: Should Office Web Apps Server be placed in the Web Zone or the same zone as the actual WFEs? A: It must be reachable by the end users directly, so it should be more suitable to be in the Web Zone.